365 Well offers easy health and wellness programs that save you time and money and offer safe, proven results! Looking to improve the health and wellbeing of your community in Taos? 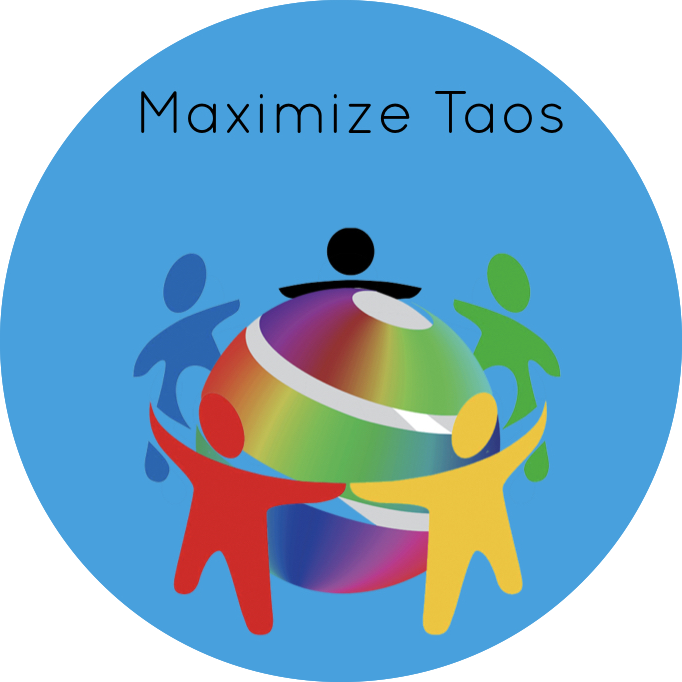 Maximize Taos is a customer service training and team building workshop. This 12 hour certification can take place over twelve weekly groups or can be divided to fit your schedule, including as a weekend retreat. The group format is designed to build communication skills, community, and connection among teams. A positive work environment is essential to the health and well being for you, your team, and your business. Discover how team building and communication will lower your rate of absenteeism and illness. 365 Well provides coaches who are experts in the art of team building and communication skills. Improve the morale and effectiveness of your team! Set up a free 30 minute phone, or onsite meeting to see how worksite wellness can improve your life and business today! The likelihood of survival from sudden cardiac arrest decreases by 7-10 percent for every minute that effective care is delayed. Well-trained and well-equipped individuals are truly the difference between life and death for the 95% of sudden cardiac arrest victims that die before reaching the hospital. Learn basic life saving skills as a first responder and be prepared. 2 year certification card with ASHI. 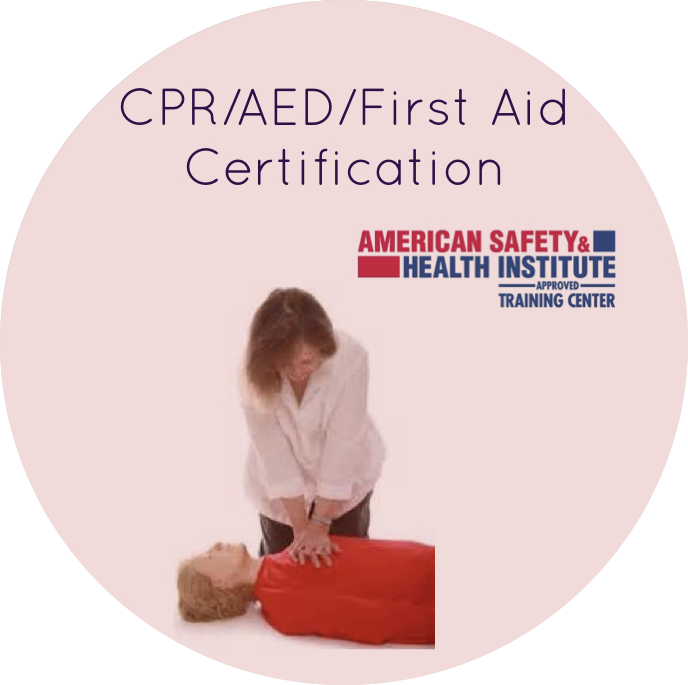 The Adult CPR/AED course gives students the knowledge and skills necessary to recognize and provide basic first aid care for breathing and cardiac emergencies until advanced medical personnel arrive and take over. Students Receive: Digital (pdf) 2 year certification cards. Digital Book comes with card. All course fees include lab fees, all supplies are provided by the instructor. 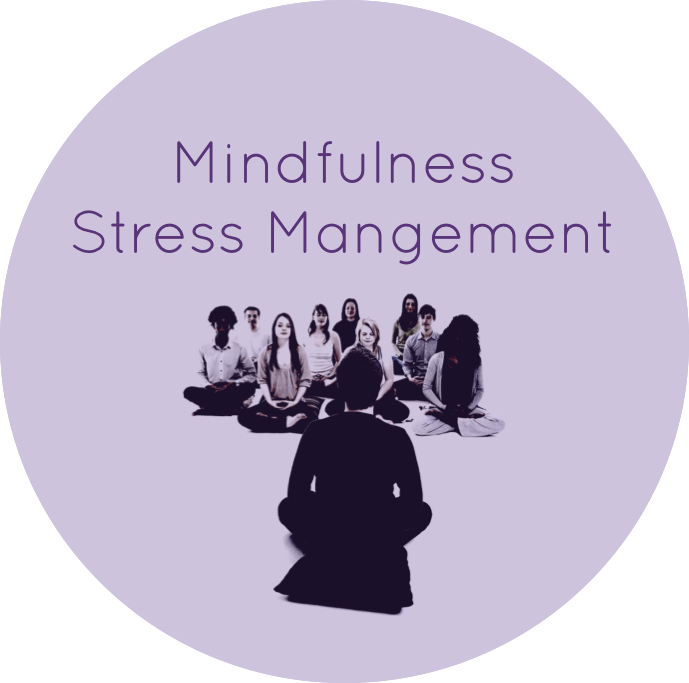 The Peace of Mindfulness program supports participants through 12 weeks of consistent stress management support. Students receive access to many different tools to support deep relaxation and manage their stress level. Students are taken on a step by step journey to implement these techniques throughout the week, even if only for a few moments a day. The goal is to help students to develop a stress management practice that allows them to achieve and maintain balance even when life become challenging. There have been decades of medical research that has gone into evidenced based stress management programs such as mindfulness-based stress reduction, progressive muscle relaxation, Emotional Freedom Technique, as well as the impact of deep breathing. We also include Cognitive Behavioral Therapy tools and Yoga for a comprehensive stress management program that can be done over 12 weeks or as an immersion weekend workshop. Develop an Effective, Safe and Stress Free Team! From our costumers service and team building certificate program, to first aid responsiveness and managing stress, 365 Well has your onsite wellness needs covered.